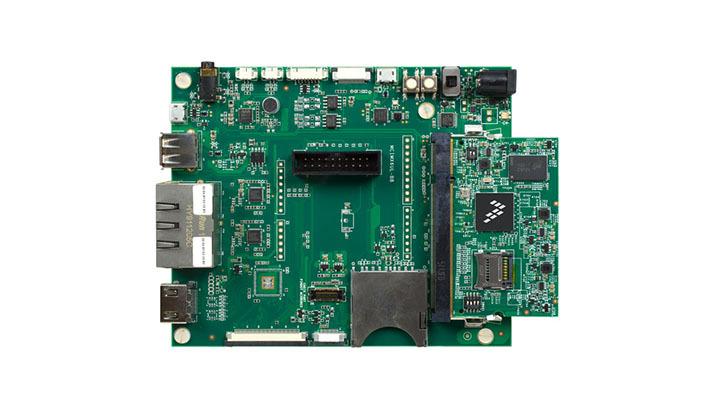 The NXP Mechatronics Robot is an easy-to-use mechatronics development and demonstration platform for operating with the TWR-MECH Board. 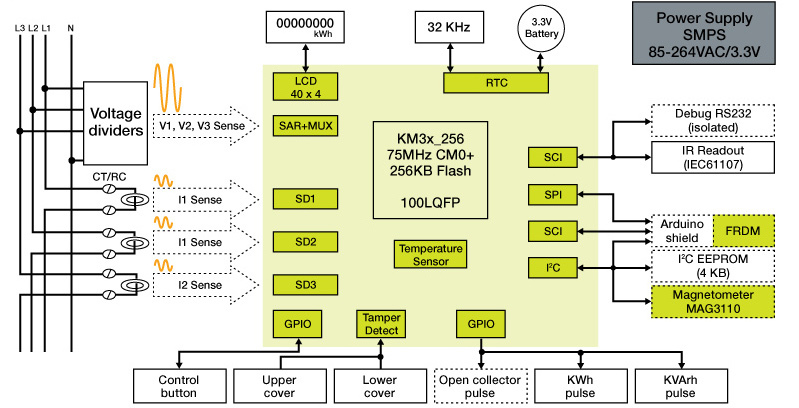 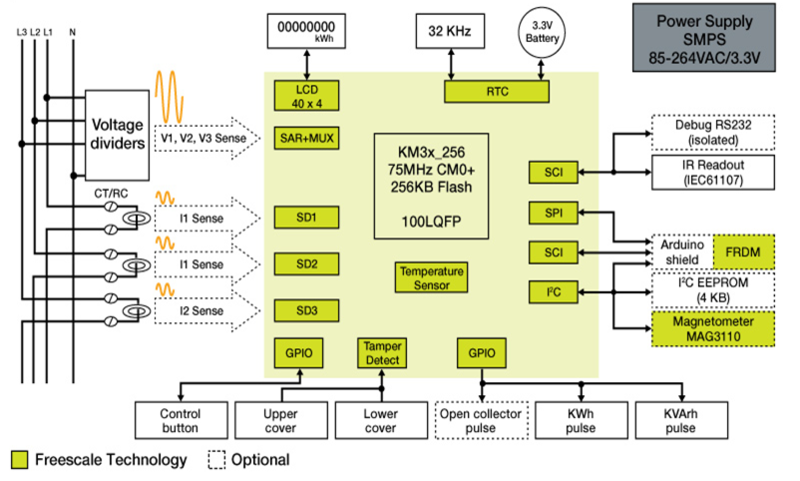 Freedom Development Platform for NXP® Sensors with Bluetooth®. 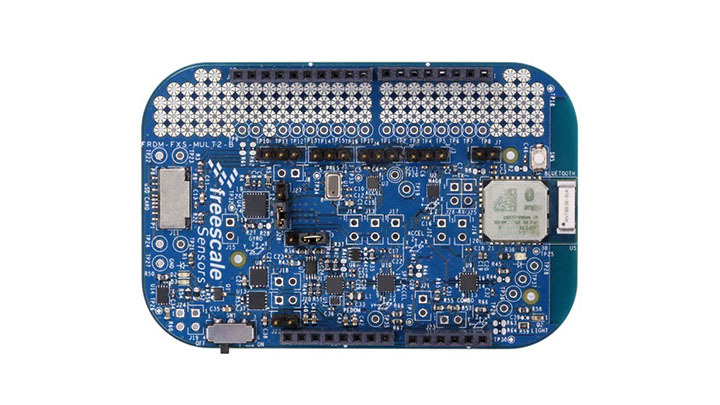 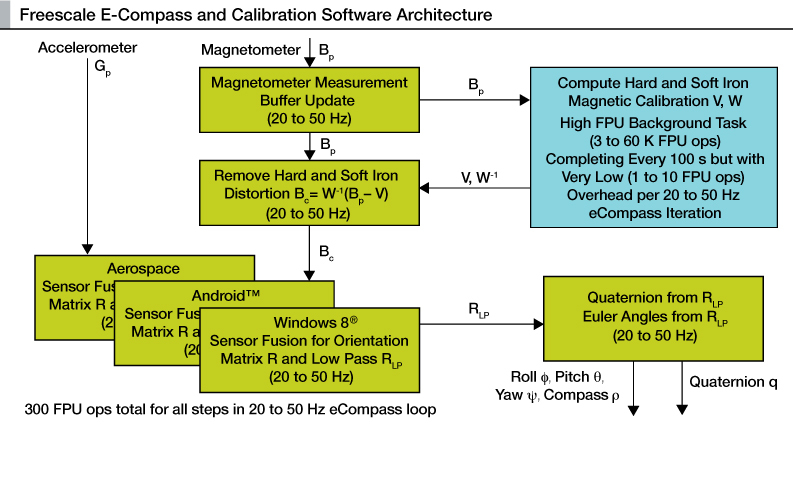 Freescale eCompass Software for highly accurate compass heading information for mobile devices, such as smart phones, tablets, PNDs, watches and robotics.